This series is a six week, blended learning introduction to teaching and learning through some of the core concepts in the field of higher education studies. Designed for participants with either limited teaching experience or less formal exposure to education theory, the course takes an experiential and contextually-embedded approach, supporting participants theoretical and practical engagement with a series of questions. This series seeks to provide opportunities for individuals teaching or tutoring in academia to develop both their capacity to conduct their daily teaching responsibilities but also a way into the scholarship of teaching and learning. The series is likely to be most beneficial to individuals who are interested in pursuing academic careers with teaching responsibilities. Ideally, you should already have access to a course (formal or informal) as a tutor, teaching assistant or lecturer. This series might also be useful for individuals who have taught for some time but who would like to reconsider their practice in light of shifting contextual demands. Seek and engage with feedback on their teaching practices. Core Concepts in Learning and Teaching in Higher Education is designed around an online, asynchronous model. We expect you to have about 2 hours of time per week to work on course activities, ideally spread over the course of the week. The only face to face time is a brief conversation (in week 0/1) with me (max 30 minutes) and a closing interview somewhere in the month following the course (max of an hour). Other than these, all course activities happen online at a time suited to you. Core Concepts 2019 - 1: 25 February 2019 - 8 April 2019 Sign ups are closed. 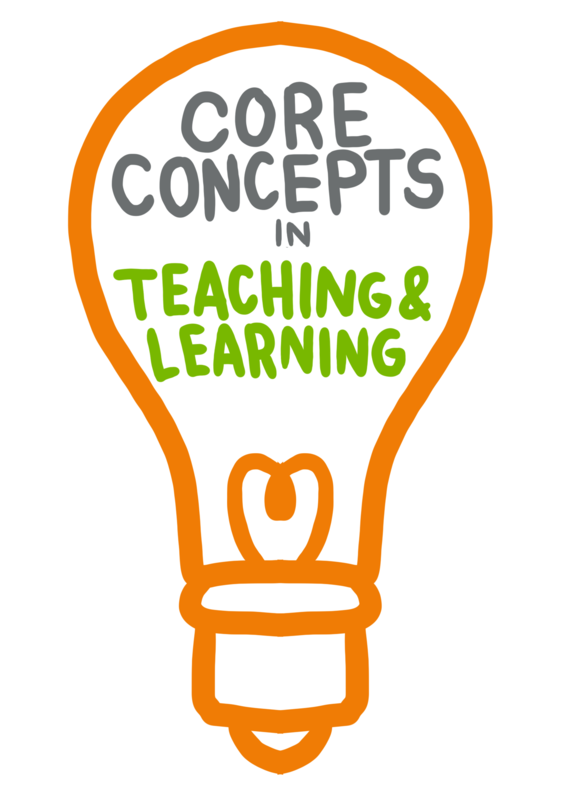 Core Concepts 2019 - 2: 22 July 2019 - 01 September 2019: Sign up here! Contact Shanali Govender with any queries.